Indian Railways–Better comfort or more concessions? Indian Railways provides 30% concession in fares to male Senior citizens and for women senior citizens it is 50%. 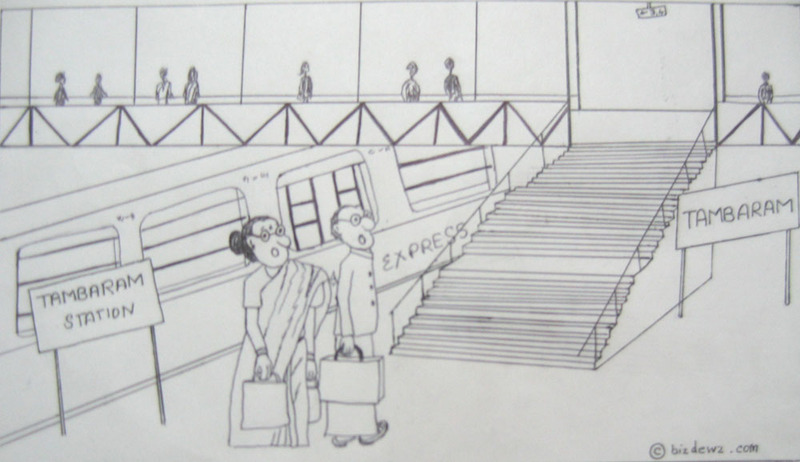 But if they have to use the over bridge and cross platforms, as most stations do not have escalators, they’ll end up spending most of that saved money in painkillers and ayurvedic oils. Will the Indian Railways spend more of its profit in providing better comfort to the passengers than in providing concessions?